STEP 2: Click the one with the envelop picture. STEP 3: Your name should be more than 2 letters and click the check marks. 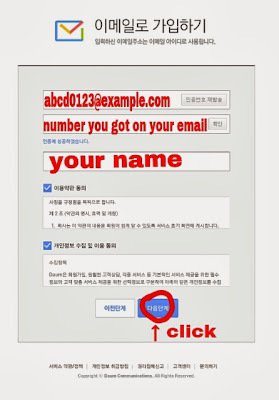 Type an email address you are currently using. 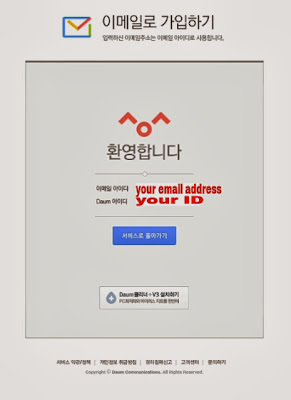 Click “인증번호 받기”, which means to get a confirmation number. 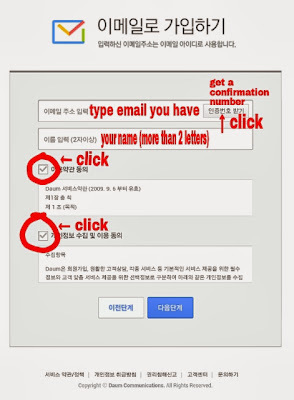 STEP 4: You will get a confirmation number by your email address. 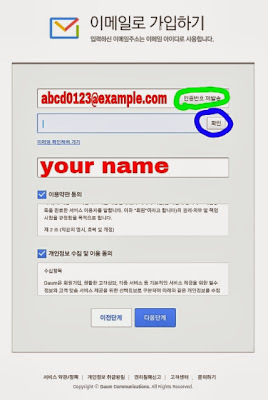 If you got it, type it on the blue blank and click “확인”, which is circled in blue. 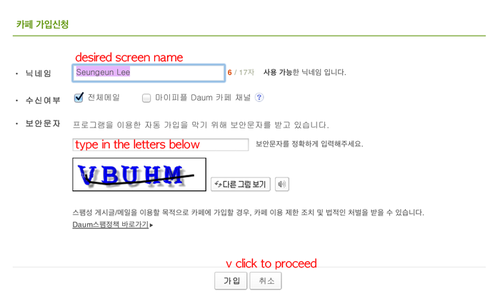 If you didn’t get a confirmation number from Daum, then click “인증번호 재발송”, which is circled in green. It will resend the confirmation number. You only have 10 minutes to type the confirmation number. 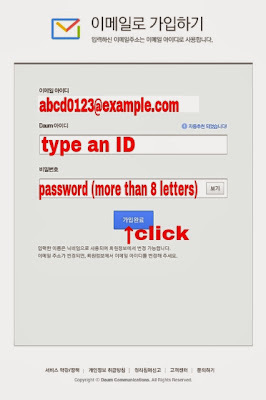 STEP 5: After typing all the information right, click “다음단계”, to go to the next step. STEP 6: Below your email address, there will be a recommended ID. You can use it or erase it and type an ID you want to use. Type a password. It has to be more than 8 letters. Click “가입완료” if you are finish with everything. 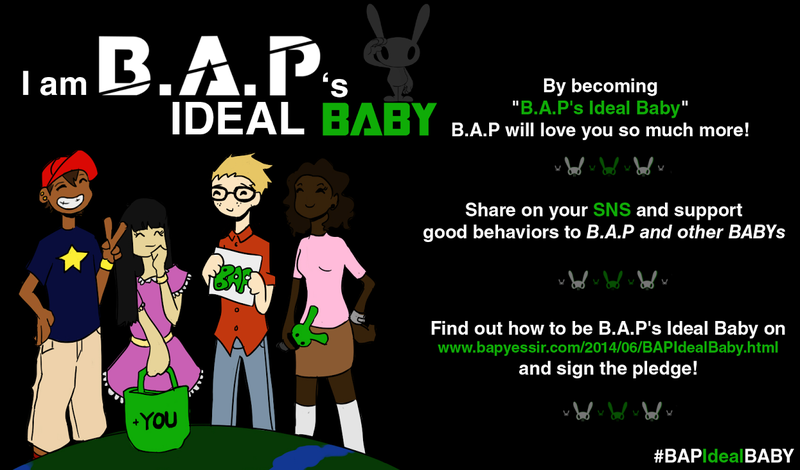 Now that you have a Daum account, you can join B.A.P's fancafe. You are now a Level 1 member of the fancafe. 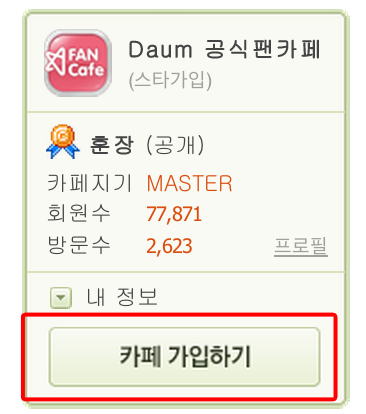 If you'd like to be a Level 2 member and access to more boards on the fancafe, please check this [tutorial]. i have to learn how to type in korean to join thissss????? ?